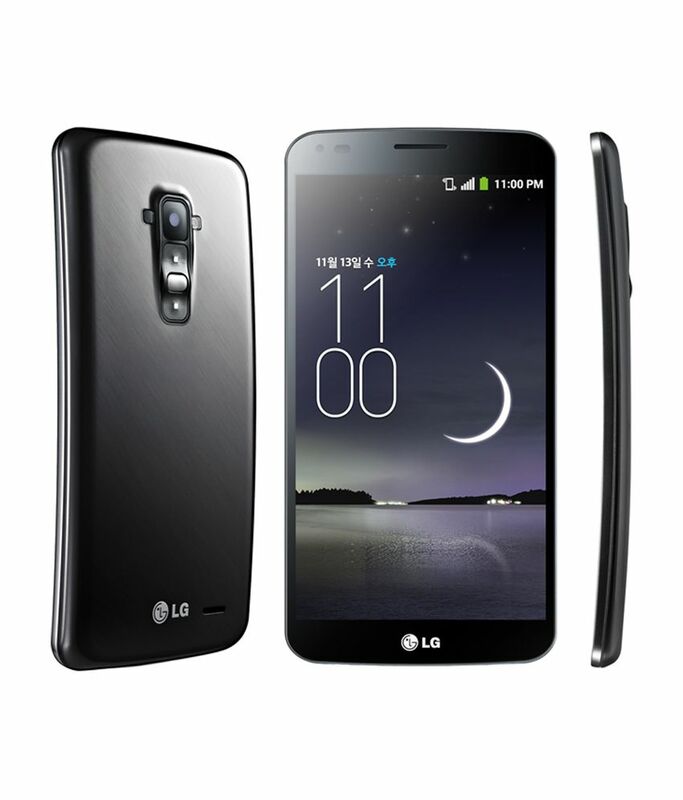 Snapdeal is Offering an exclusive Offer for LG G Flex D958 Mobile. Here we can get 44% Off On this Product. Market Price of this Mobile Rs 69990 , Deal Price Rs 39500.